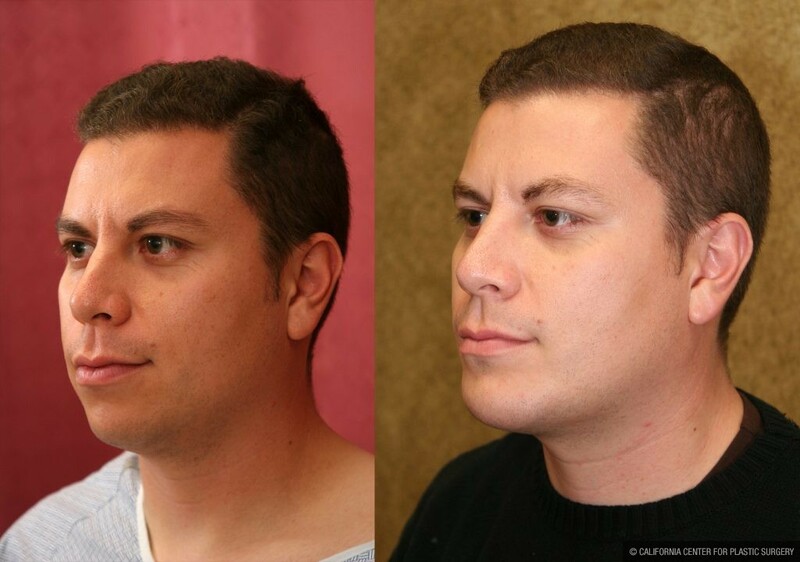 Before and after Plastic Surgery Pictures of a 27 years old Hispanic American man who was complaining of having a weak chin and lack of projection. 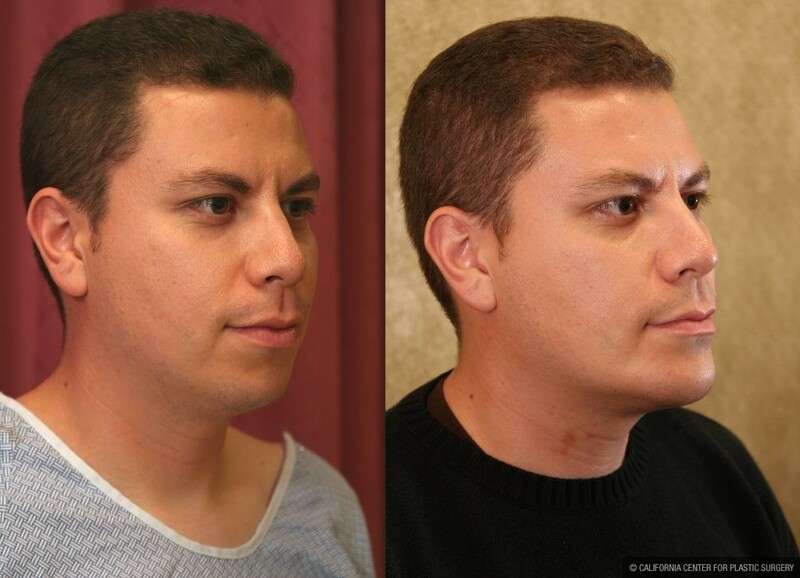 Patient underwent chin augmentation or enlargement with implants through the Oral Incision. 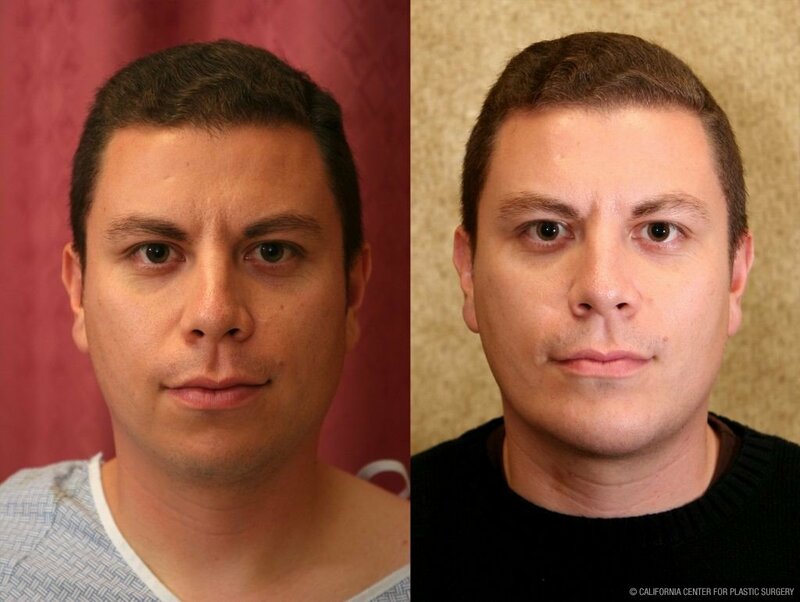 Chin Implant/Enlargement Surgery was performed by Dr. Sean Younai who is a Board Certified Plastic & Cosmetic Surgeon practicing in Southern California, offering services of Facial Cosmetic Surgery with placement of facial implants for men and women from Beverly Hills, Los Angeles, Santa Monica, Hollywood, Burbank, Sherman Oaks, Calabasas, Woodland Hills, Thousand Oaks, Westlake Village, Pasadena, Glendale, Valencia, Palmdale, Fresno, Bakersfield, and Oxnard.